The eighth step on The Pronto Path is Transformation. In this episode, we walk through how to achieve profitability in your business even when you’re not there. Not many achieve this level of mastery in their business. 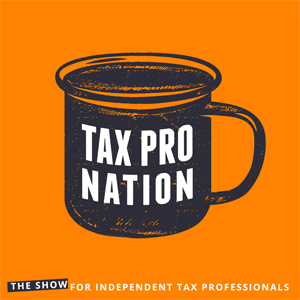 01:49 - Why did Jeff choose the podcast format to help independent tax pros? 03:13 - What does the transformation step entail? 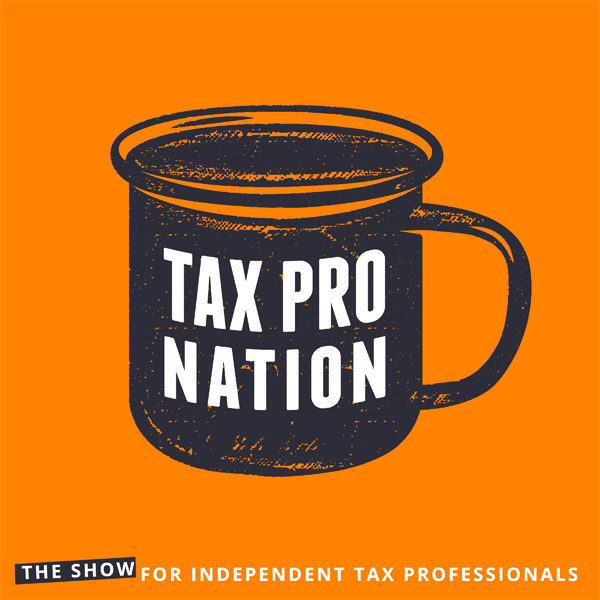 05:05 - What if you don't ever want to retire from your business? 13:00 - The infamous passive income debate. Is it possible? 15:40 - What is freedom worth to you? 16:27 - Is it greedy or lazy to earn money passively? 30:15 - How long should you plan on working in the business after a sale? 53:08 - What is the pricing power of your business? Who is doing all the niche work? 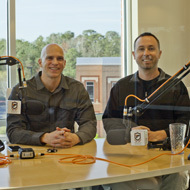 59:43 - If you take a day off, what happens to your business? 64:25 - For employees, are you the kind of intrapreneur who can build a transformed business?